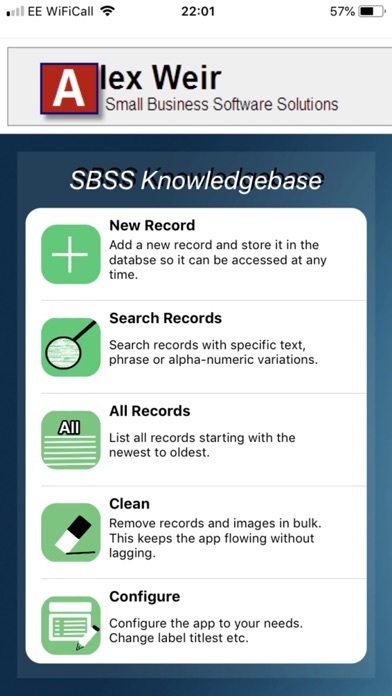 The SBSS Knowledgebase is used to store information for anytime retrieval. No information or records are stored on the internet and the application needs no internet access, unless sending the record to an email recipient or using the Import / Export features. It’s been designed in a way that the records, when viewed, looks like a news feed or Social Media feed. 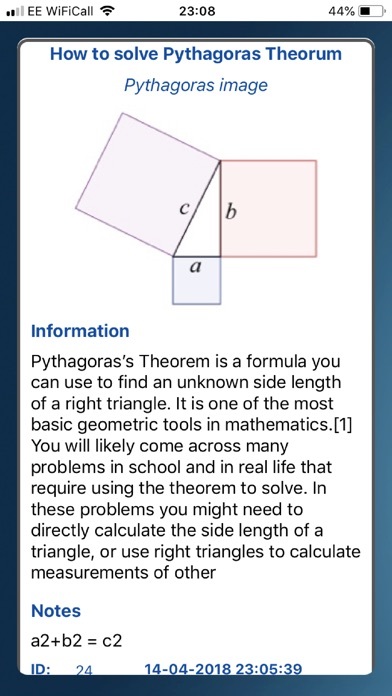 The application stores all data in the phones database, including images. Every image is shrunk to 313 * 200 pixels which means the application will slowly grow in size. The storage of 2,500 records, with images, would increase the storage to half a gigabyte of memory, about the same size as the installation files of Pages or Numbers. 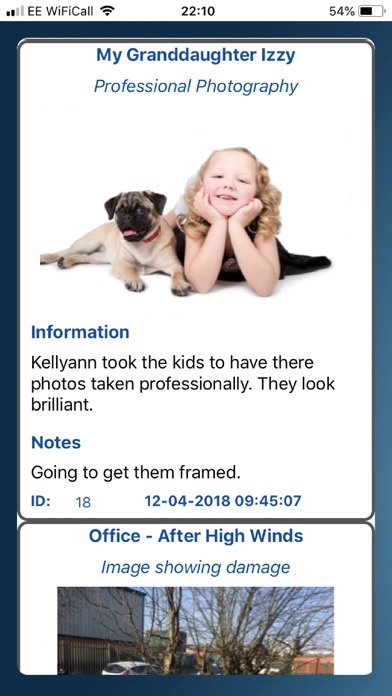 With the images being stored in the phones database, it means that no images taken with the camera will be available in the Photo Library, only from within the app. Basically, a secret store of data and images. 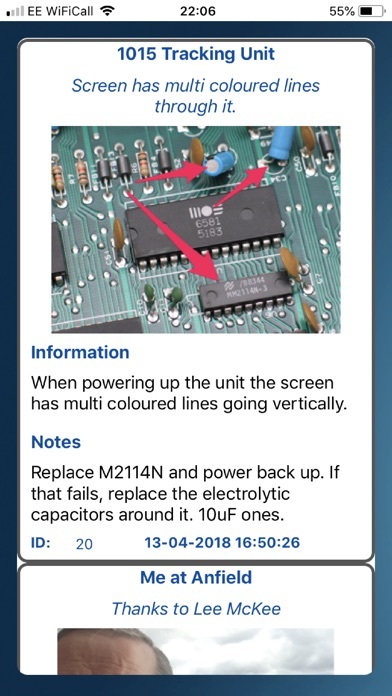 It can be used by students to help with revision, engineers to create a fault catalogue, IT Managers, surveyors, software engineers, project managers, maintenance managers etc etc etc. 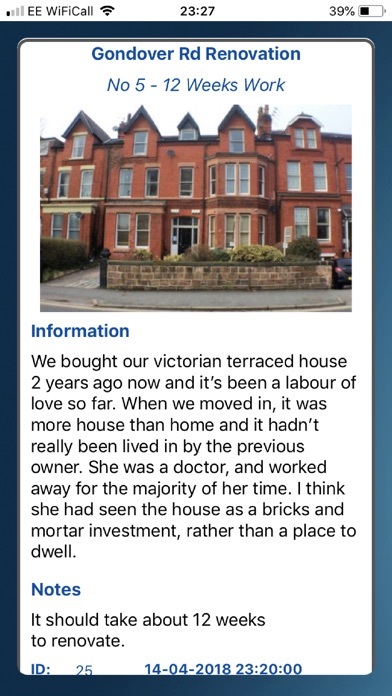 You could just use the app as a detailed personal diary or baby diary. The possibilities are endless.